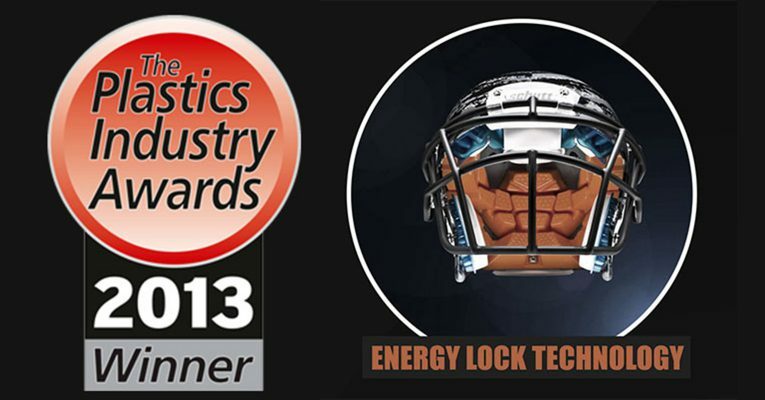 One of the projects I worked for at D3O got the Consumer Product of the Year award at the Plastics Industry Awards 2013. For this project, I worked as the sole designer and during development as a project manager and test engineer. The product has several features that set it apart from any previous helmet liners by D3O and from most competitors. While most helmets have a layer of impact absorbing foam and a layer of soft comfort foam, the new helmet liner features one new material, based on the D3O patented technology. This material is as comfortable as most of the competitive comfort layers but its molecules lock upon impact. This makes it harder which interns make it absorb more energy. Thus, a single layer of this material can act as comfort and impact absorbing layer. Smart skin technology. The part is covered with an antimicrobial, abrasion resistant coating. As D3O has not released information on the manufacturing technic, i can only write that this is not an after process, like inserting pieces of foam in a prefabricated pocket, and therefore cost less. 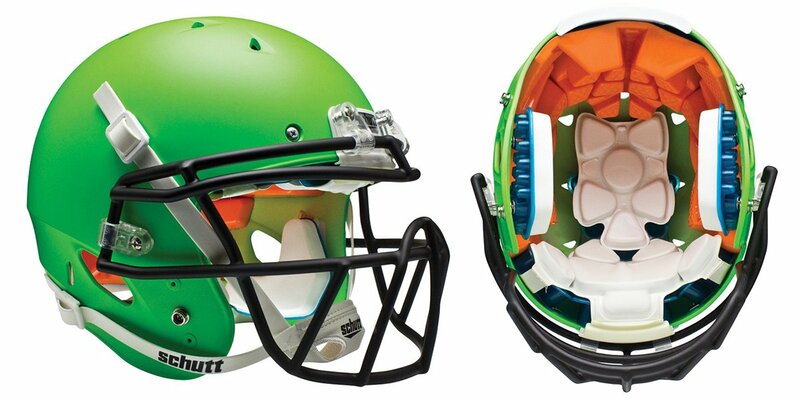 A patent pending design/design approach, where material is used in zones based on the anatomy of the user and helmet and the impact performance requirements. This guaranties maximum performance with the minimum amount of material, which saves weigh and cost.